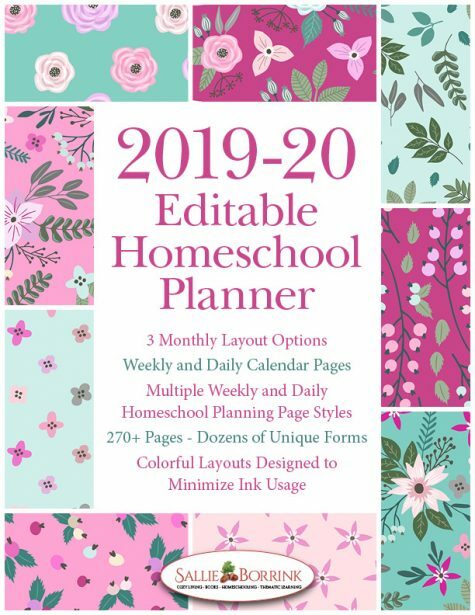 Enjoy a beautiful 2019-2020 homeschool academic year with this versatile Pink Roses Editable Homeschool Planner. 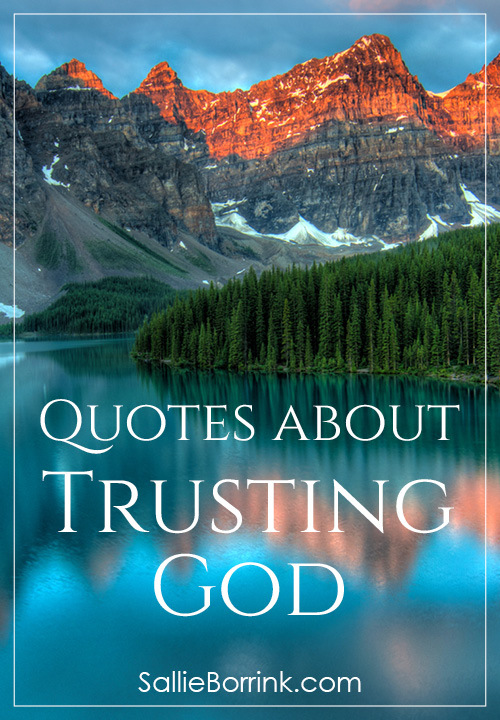 Designed to offer options and variety, it contains 290+ pages of colorful goodness from July 2019 through June 2020. 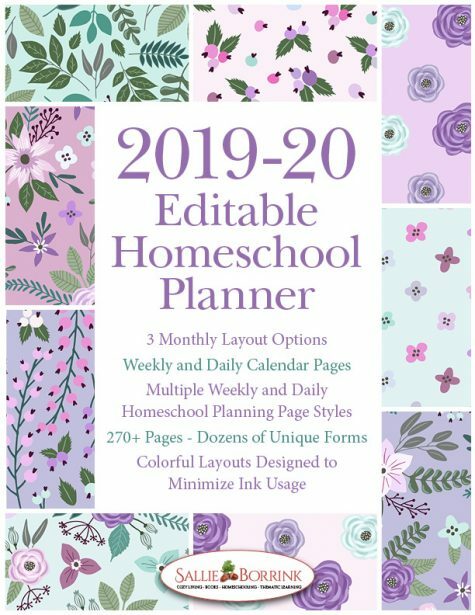 Enjoy a beautiful 2019-2020 homeschool year with this versatile Pink Roses Editable Homeschool Planner. 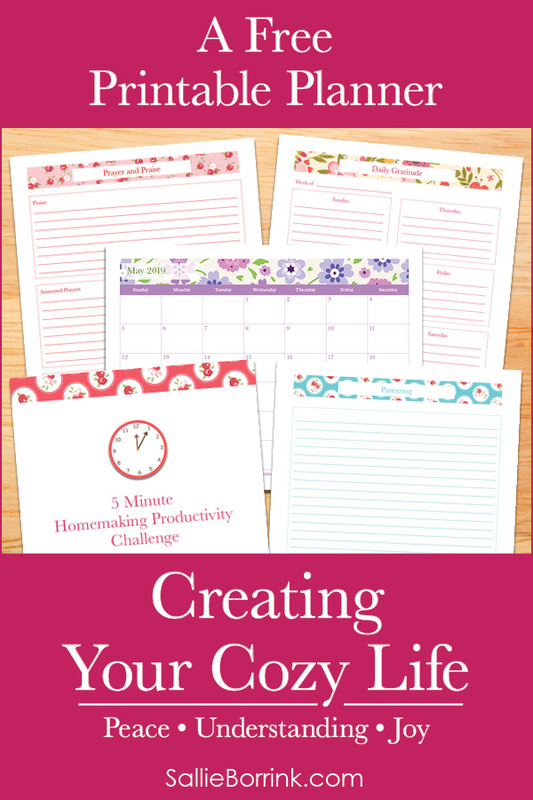 Designed to offer options and variety, it contains 290+ pages of colorful goodness from July 2019 through June 2020.